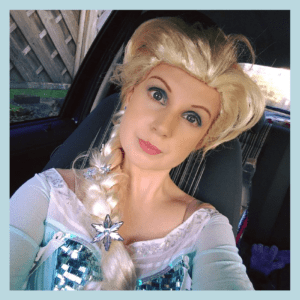 Calling all Princess’s & Prince’s enchant your day at The Yorkshire Dales Food & Drink Festival with Elsa & Belle! 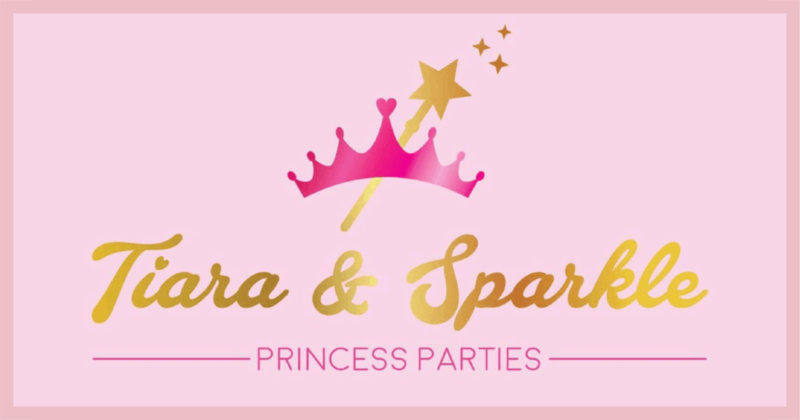 Join in the fun at the tiara & sparkle princess party each day from 1pm to 2:30pm in the kids tent! 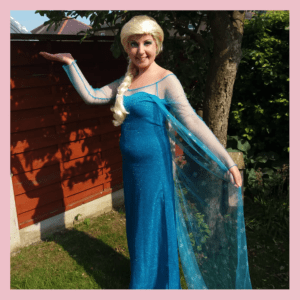 Elsa & Belle will be entertaining all the princess’s & prince’s with dancing, party games and there will even be some photo opportunities! 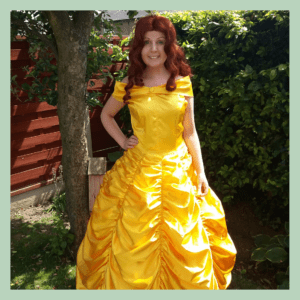 Dreams really do come true at The Yorkshire Dales Food & Drink Festival 2019! 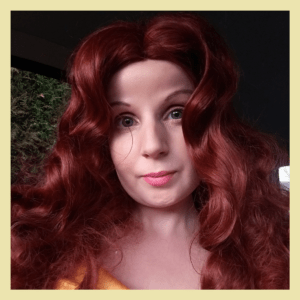 There will be a chance to win an amazing flower crown presented by Elsa & Belle in a crowning ceremony too! We can’t wait for this magical party to start!